2 x 31 hours per week. 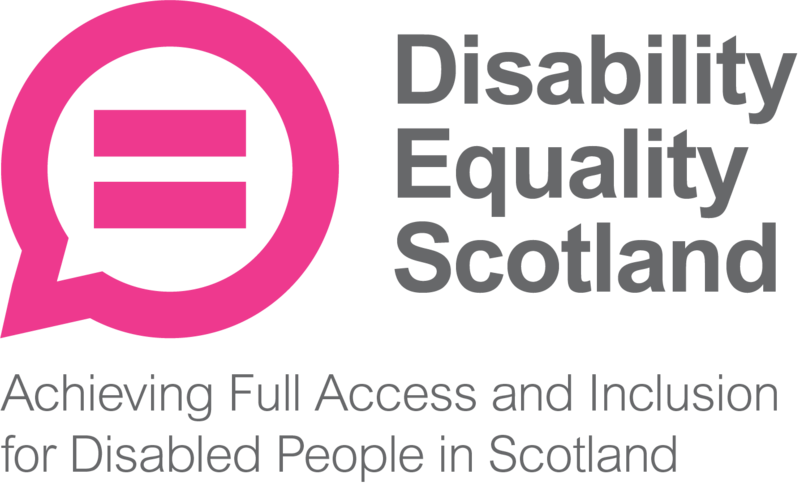 Fixed term to March 2021 – ongoing employment dependent on funding. Education – manage and support partnerships with theatre company and schools across Edinburgh, Midlothian and East Lothian. Develop relationships and work with senior and front line education partners. Big Plan – liaise with schools, young people and families to recruit teams for Big Plan, coordinate and link with families throughout. Recruit and support Group Supporter volunteers. Coordinate facilities needed for plan and liaise with facilitation partners. Changemaker– coordinate and develop opportunities for young people and families to contribute their lived experience to influence change for others. Identify and work with interested individuals, supporting their learning to develop confidence and ability to influence change. Traineeships– coordinate with traineeship partners to provide interested young people with work opportunities on an ongoing rotational basis. Set up initial visits, link past and current participants, link with employers’ quality systems and provide ongoing additional support to participants to reflect on learning and link to their hopes for the future. Strategy – raise the profile of the work and influence change at local and national level. Represent the work at relevant fora, and maintain active links with local authority and third sector partners. Financial sustainability – monitor project budget and spending, liaise with finance to report on a bi-annual basis. Identify ongoing funding opportunities to sustain and develop work. Team development –identify training needs and plan training, organise and facilitate reflective practice, maintain contact with coach and organise team coaching meetings. The “Refer a Friend Scheme” which pays £150 for every successfully recruited person that a staff member recommends (this is paid once the employee has completed their 6 month probation period. 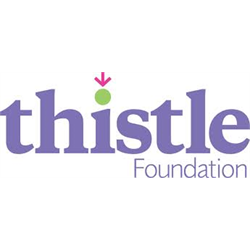 Please visit our website at thistle.org.uk for full job description and person specification, and to complete an online application.